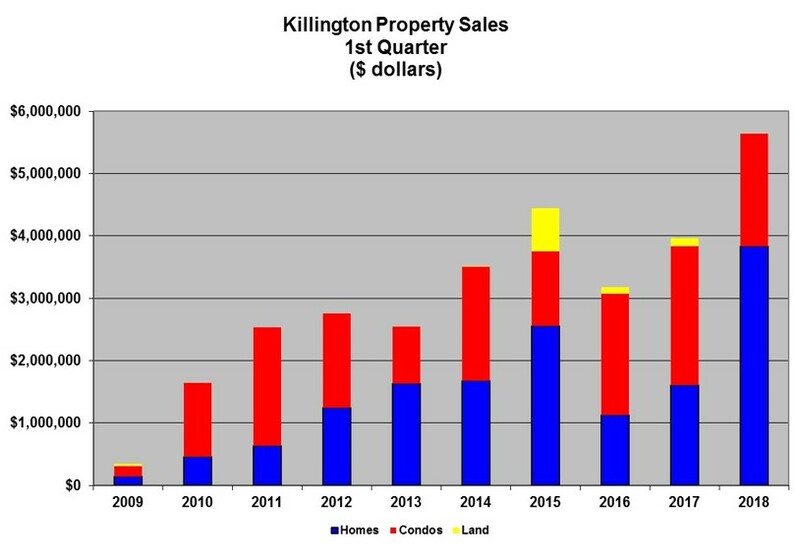 Sign up to get instant email alerts when Killington property prices change or when new properties come on the market in Killington VT. 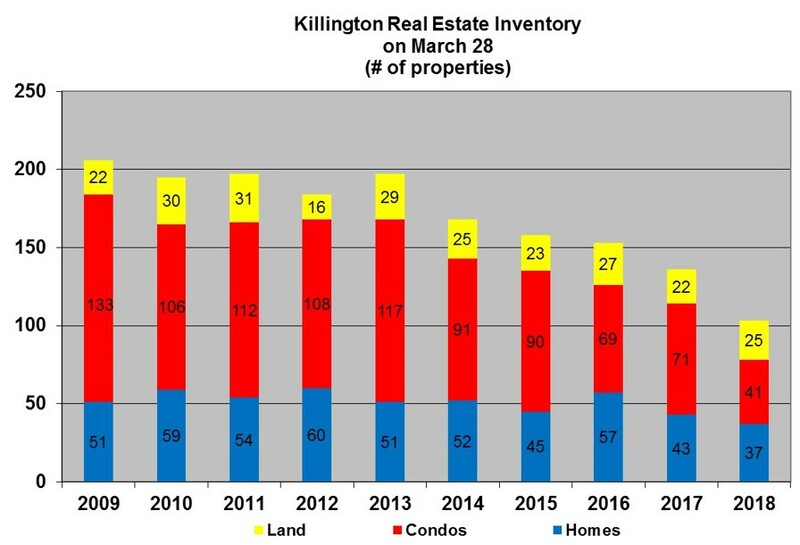 If you prefer to set up your own alerts (e.g., ski in ski out condos), sign up here. Who wants to subscribe to our alerts? What alerts would you like?